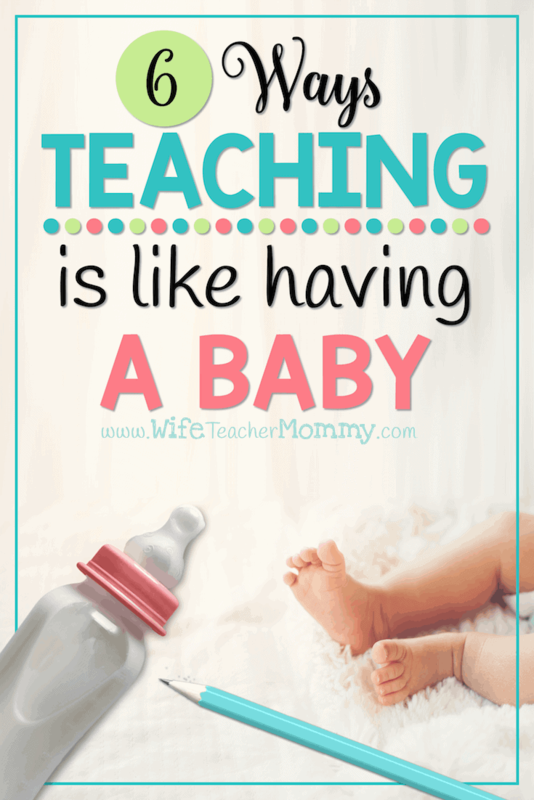 Did you know that teaching is like having a baby? 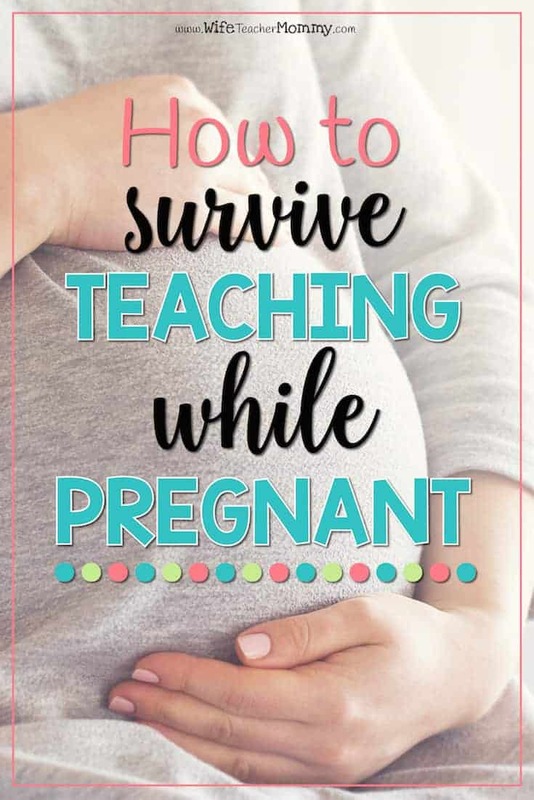 Having a baby is no easy task and neither is teaching. 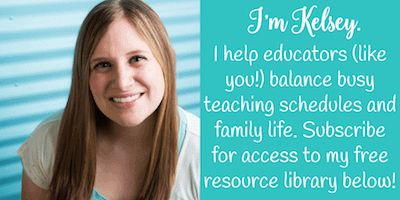 While teaching can be a very challenging task, it’s also a very rewarding job. There are so many things that can go wrong in teaching, so many great plans that go right out the window, but there are also so many wonderful experiences to gain from it. Even through the ups and the downs, you’ll be so glad you did it. 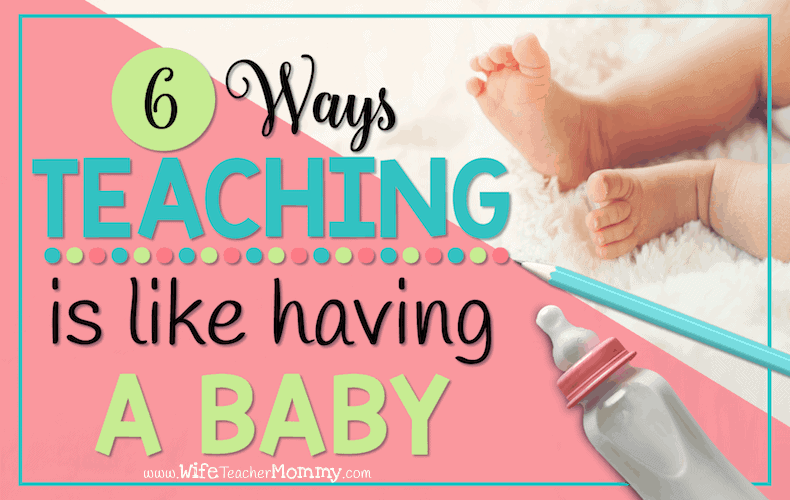 In a way, teaching is like having a baby. No really, let’s explore this idea. You anticipate it with optimism and excitement. A new school year is much like a new baby. You don’t know exactly what to expect but you’re excited and filled with anticipation of what will come. You spend a lot of time thinking about it- before it even happens! You plan and prepare. You take put that optimism and excitement and put it into planning and preparing. 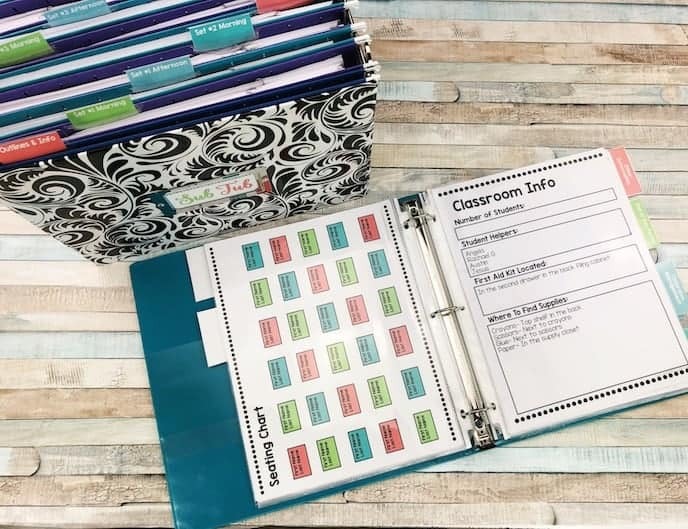 You think of all the things you will need and you probably make a lot of lists. 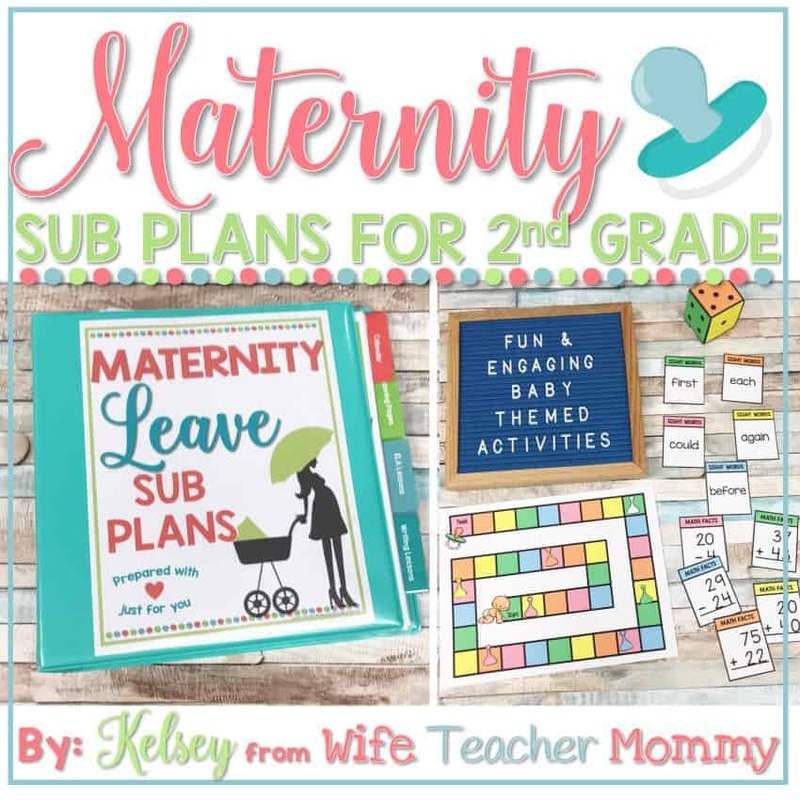 Much like the way you take childbirth or parenting classes when expecting a new baby, you will also prepare as a teacher. 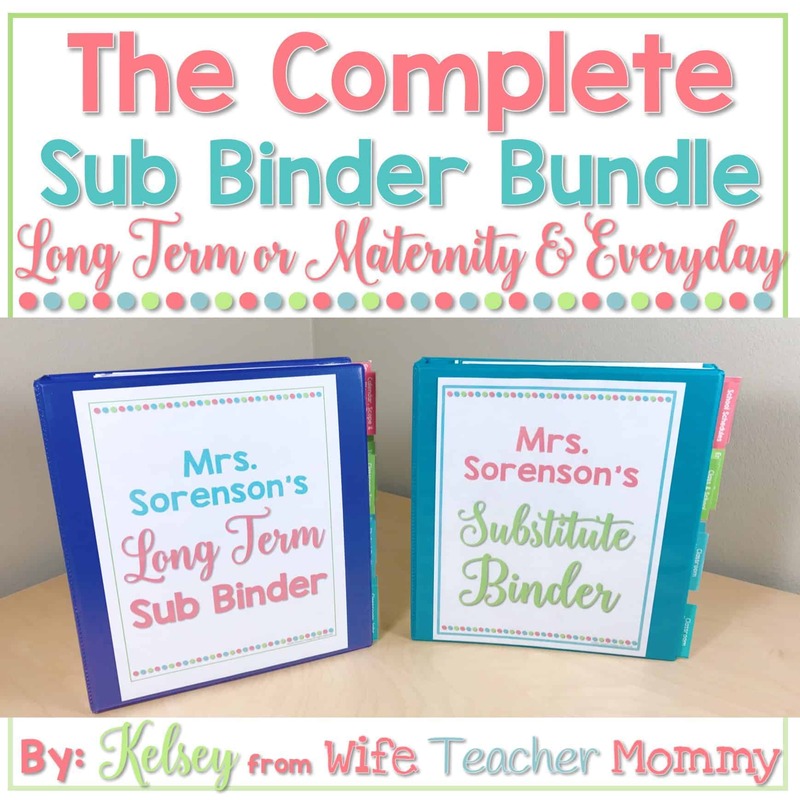 Not only do you get a teaching degree and attend continual professional development, but you also have a million other things to prepare for your classroom! You decorate the room. 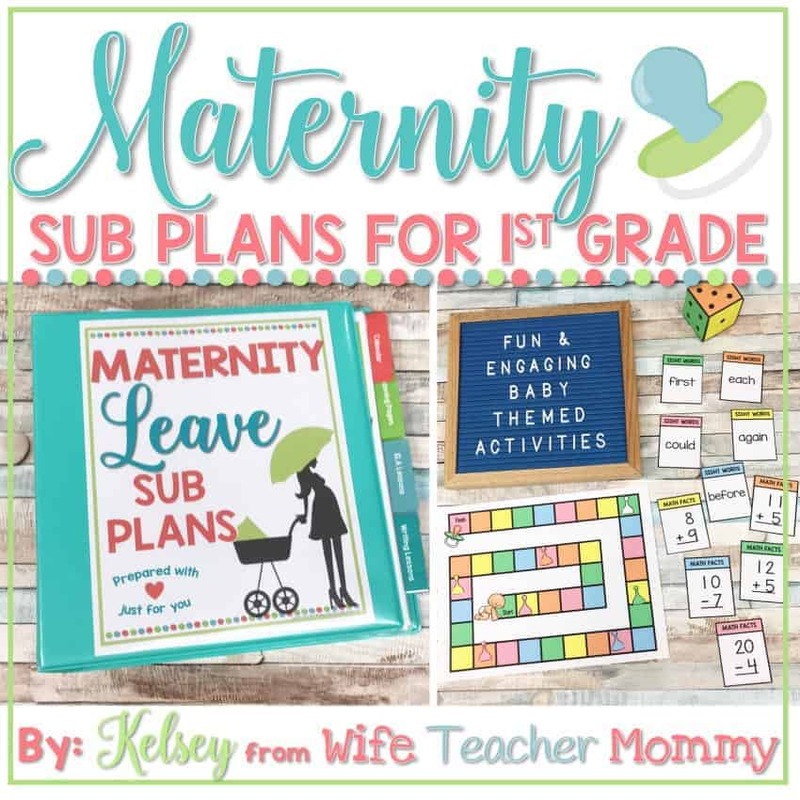 You decorate your classroom and you might even use a creative theme (like decorating a baby’s nursery). You may have an animal theme, a superhero theme, or any sort of fun theme that the kids will enjoy! 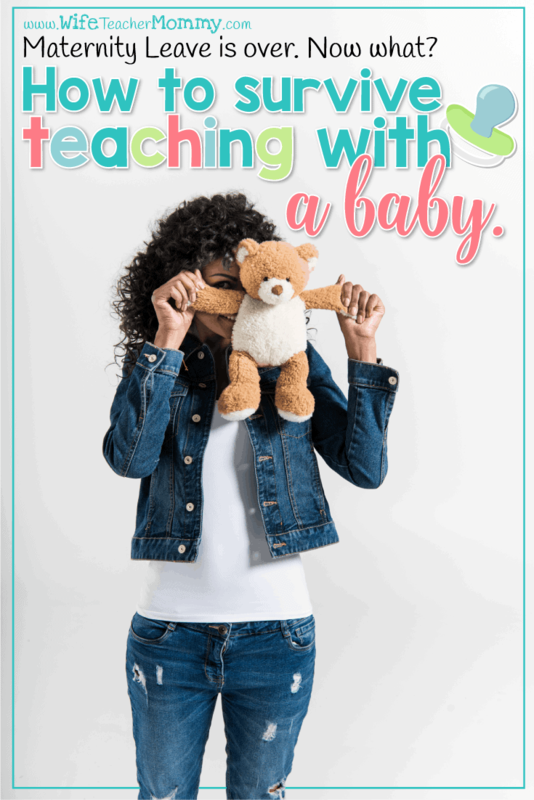 This is another way that teaching is like having a baby. You sometimes regret the decision. There will be challenges and on bad days, you might even wonder if this was all a mistake. It is second nature to do this when we are stressed! 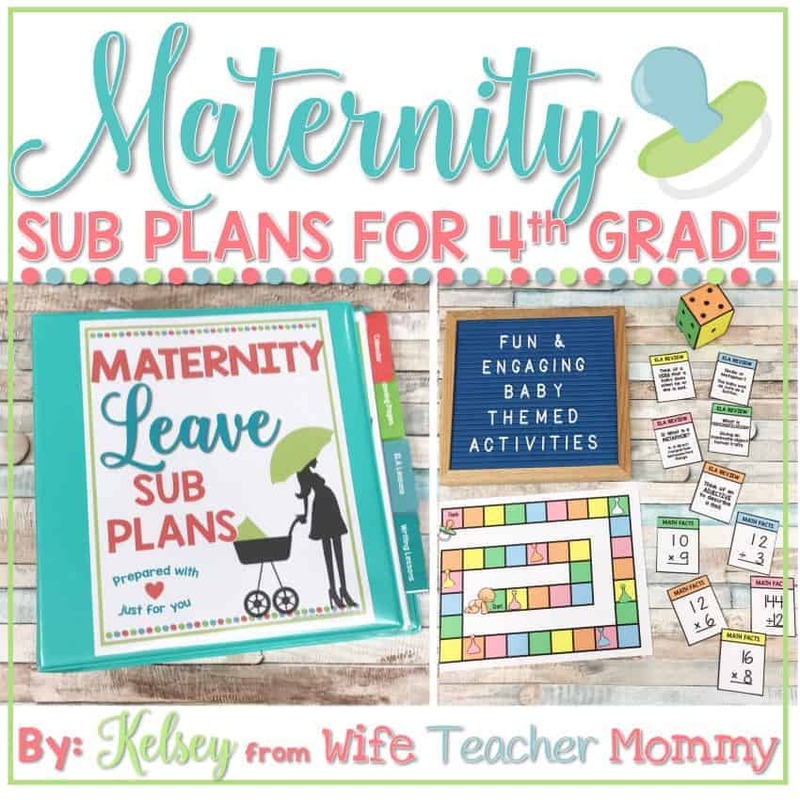 Back to school stress can get to you the same as labor pains and make you wonder if this was such a good idea after all. Don’t worry: this will pass. You experience joy like no other. When all the planning and preparing is over and the big day finally arrives, you instantly fall in love with your new students- almost as if they are your own. It’s rewarding in a way that nothing else can be, much like having a baby. Finally, you’d do it all over again. 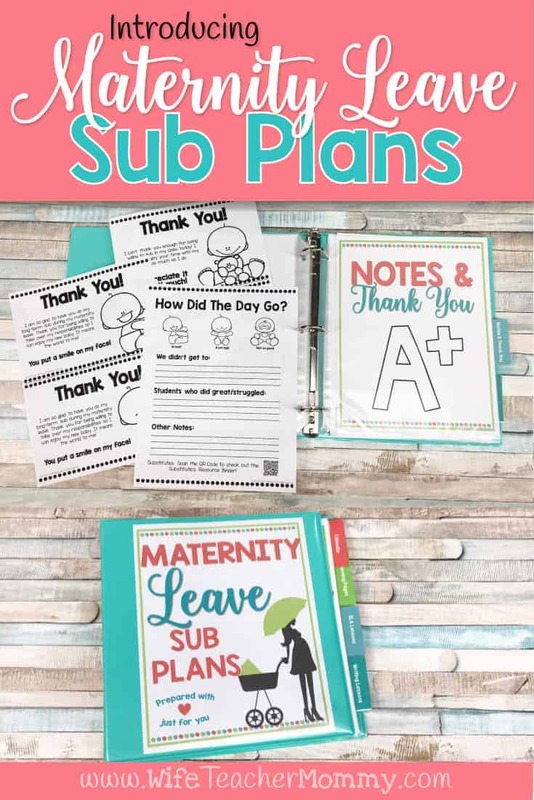 You take it just how it is- with all the anticipation, the planning, the laughs, the stress, the lightbulb moments, the tear-your-hear-out moments. Yes, it has its ups and downs. But while there may be some challenges you’d change if you could, you can’t picture your life any other way. Making a difference in the lives of children is not only a job to you, but a passion. This is your life, and you love it! 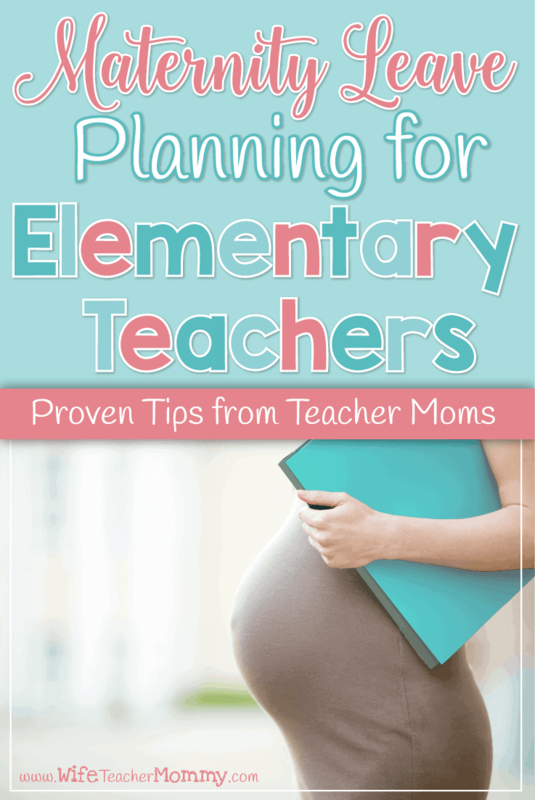 With these ideas in mind, you’ll never look at teaching quite the same way again. Teaching and being a mother are both challenging roles- and you can definitely see the parallels to both duties. (And a big props to all of you who are balancing the duties of both!) 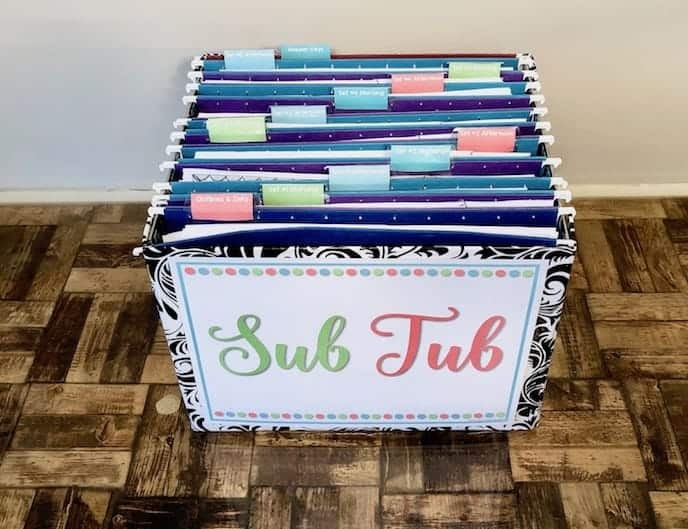 The next time the stress is getting you down, or you’re dealing with problems in the classroom, just remember this list and why you became a teacher in the first place. Because deep down, you KNOW that it is all worth it. 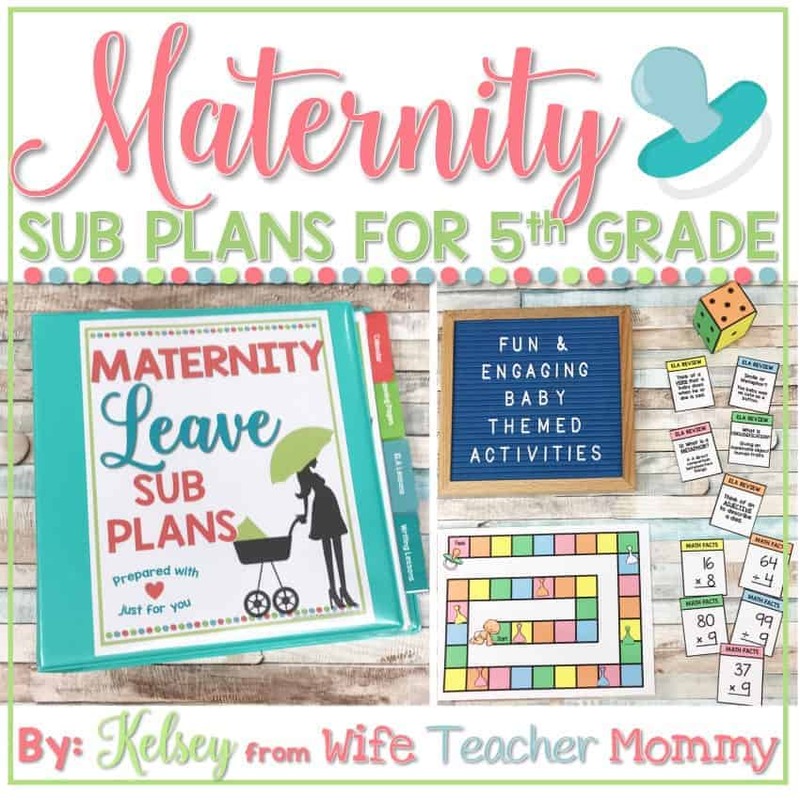 Be sure to subscribe to my email list below to get access to my FREE resource library- including sub plans, editable sub binder forms, and more!